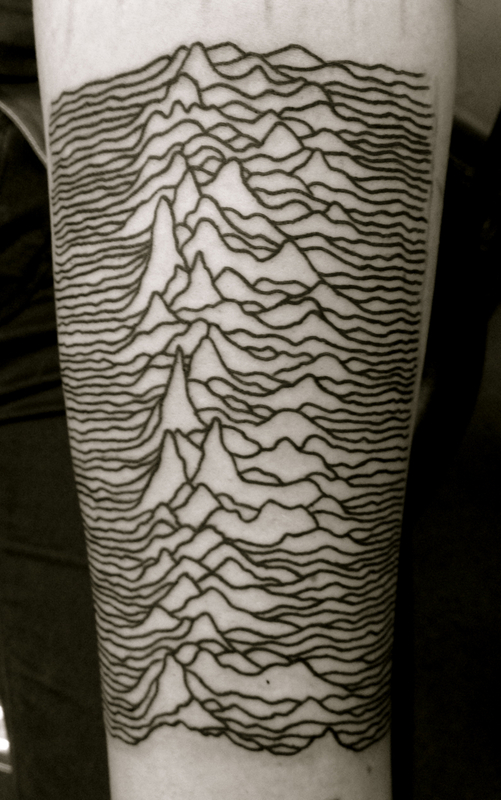 I will never tire of tattooing this beautiful image – Forever Joy Division!!! This entry was posted on 12/10/2012 by kingofbones. It was filed under king of bones, tattooing .